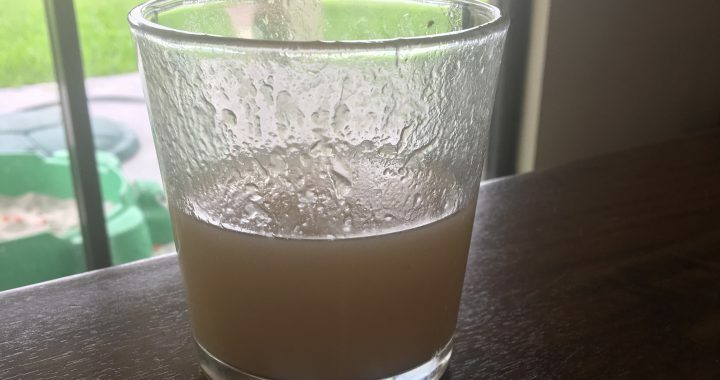 The best soursop punch recipe: This delicious chilled soursop punch is a crowd pleaser that will wow anyone that likes tropical punch drinks, especially fans of pina coladas. Chop soursop into small pieces. Press soursop pieces through a fine-mesh strainer with the back of a spoon and into a bowl to remove the juice from the fruit. 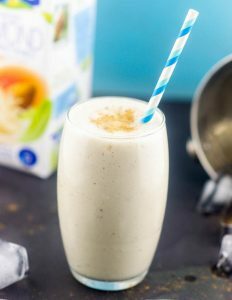 Whisk the milk, sugar, vanilla, cinnamon and nutmeg into the soursop juice. Make sure the sugar is fully dissolved. Pour the punch into a pitcher. Refrigerate until punch chilled for at least 30 minutes. Soursop punch adult twist: For an adult version add 1.5 oz of rum or vodka to a serving with crushed ice. 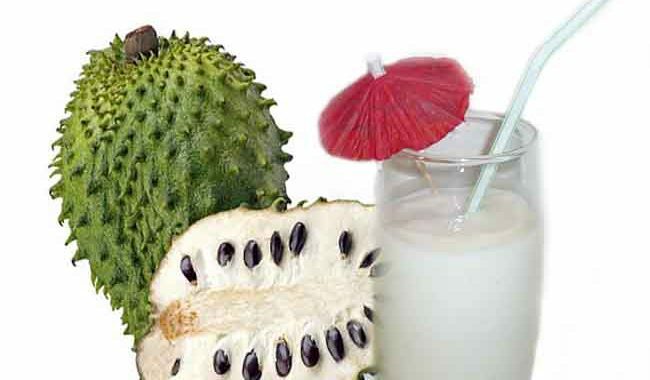 Want to make a delicious healthy soursop smoothie? It’s easy. All you need to do is follow the recipe below. Remove the skin from the soursop pulp. Add the water to the soursop pulp. Squeeze in the juice of the half lime. If your soursop is a little tart and you like it sweeter, try adding 1 tsp of agave nectar into the mix. Watch the recipe below produced by OrganicHawaii.org to see how this is done step by step, (without the sweetening step).